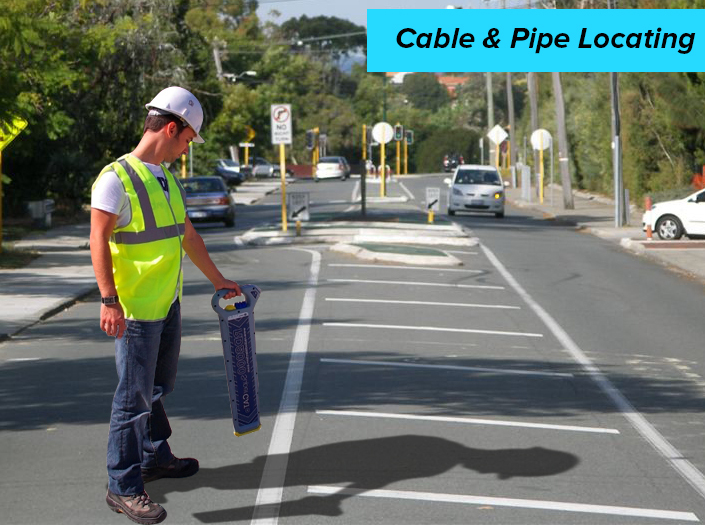 Technological advancements have introduced a number of ways to detect a leak in the pipe. Based on the concept of sound travel, this system is able to accurately locate the position of the hole and the size of it as well and that too in a short span of time of less than minute. 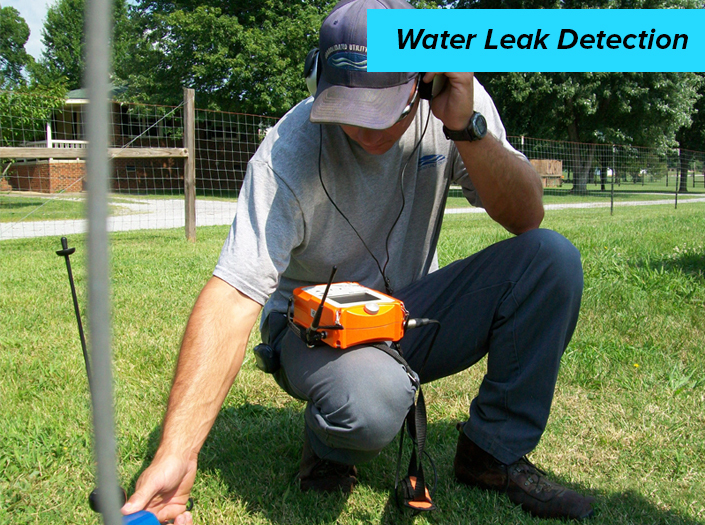 Acoustic leak detection is a very powerful and effective way to determine the location of a leak. It has a very simple principle of working. Whenever there is a leak inside the pipeline, there occurs a difference in the pressure of the liquid flowing inside the pipe. This difference in pressure generates pressure oscillations in the liquid. These signals are sent on either side of the leak to the end of the pipe. The speed of travelling of these signals is similar to that of sound. The whole operation depends on capturing the sound waves at the end of the pipe with the help of the detectors and then analyzes them mathematically to find out the intended results. The negative pressure wave developed due to the crack travels to both ends of the pipe. A couple of sensors fit in that pipe, one on each of the sides. When a leak occurs, the water in that region is disturbed immediately and it begins to flow in both of the directions upstream and downstream. Guided by the wall of the pipe, there are two sensors attached at both ends of the pipe. The sensors set at both the ends capture the signals sent by the leak in the pipe. These are highly sensitive pressure detectors which detect even the slightest change in pressure accurately. The sensors then forward them to the field signal processor units. The FSP (field signal processor) unit here is an integrated circuit system. This integrated circuit includes the condition of the signal, filtering of noise and processing of data. FSP performs several operations on the received signal including conditioning and filtering. It separates the background noise from the leak signals. Then advanced recognition algorithms are applied to the signal to detect the exact position of the leak. The FSP takes into account several parameters while determining the position of the leak. These parameters include the fluid velocity, viscosity of the liquid, pressure and so on. The position of the leak detected by the FSP unit is stamped or marked using the gap system. Further the recorded data in FSP is forwarded to the central controlling unit. This unit analyzes the signal data coming from the FSP. After applying real time computation and an array of algorithms, the central control unit decides whether the leak has actually taken place or not and then its location is computed. 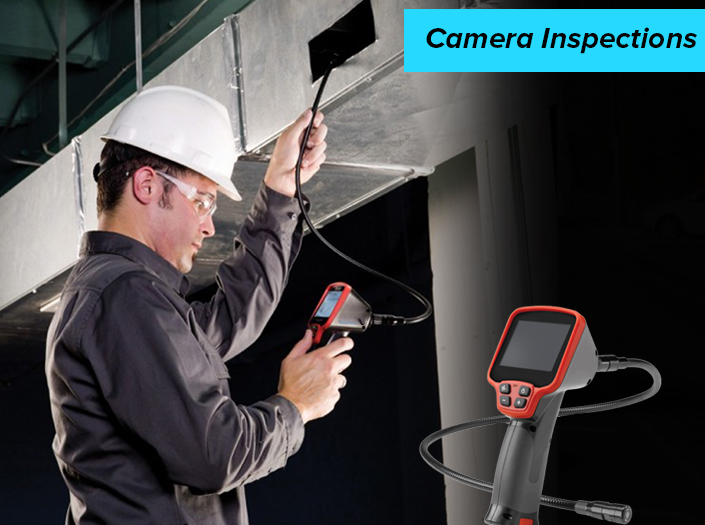 It should be noted here that the pressure sensors used in the pipe leak detection system are of high sensitivity. Sensors with low sensitivity or low sampling rate do not qualify for this process.